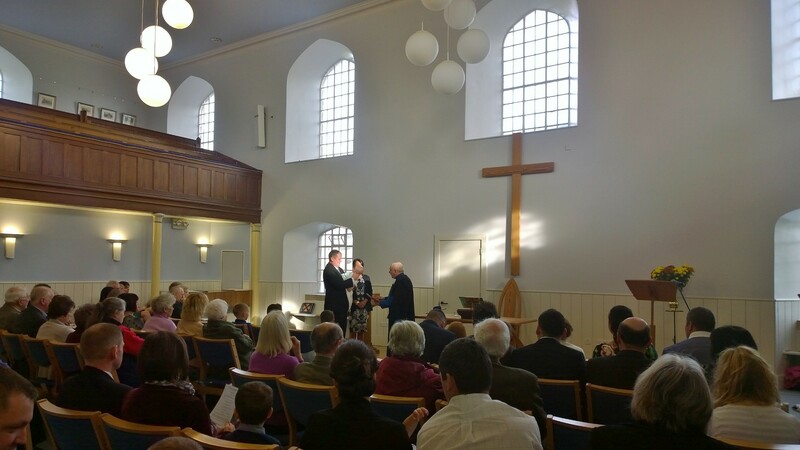 Canonbie Church welcomed the Hall family and friends yesterday for the Christening of Jake David Hall. It was a lovely service, and the Minister, Bill Jackson, encouraged Jake’s parents to bring him up in a loving and Christian family. Don’t forget this Saturday is film night at Canonbie Church! 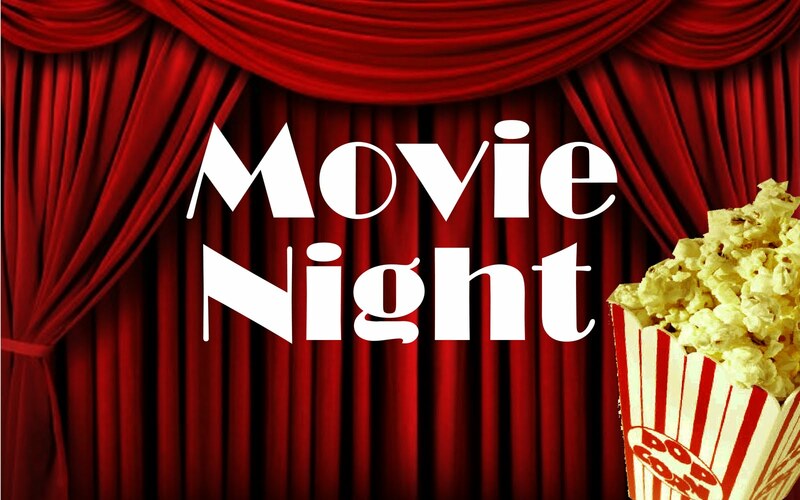 Starts at 6pm, the film being shown is 12A, bring along something for a potluck supper and your own drinks.